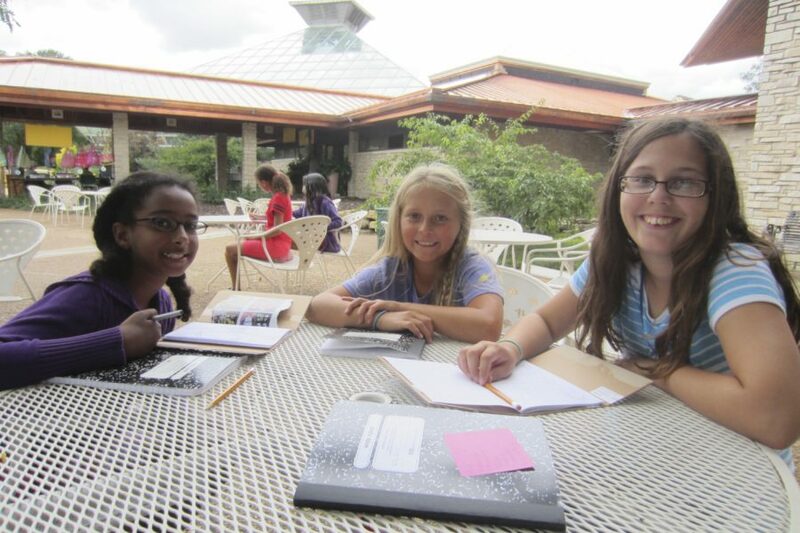 A creative, inspiring, and supportive summer camp for young writers entering grades 3-8. 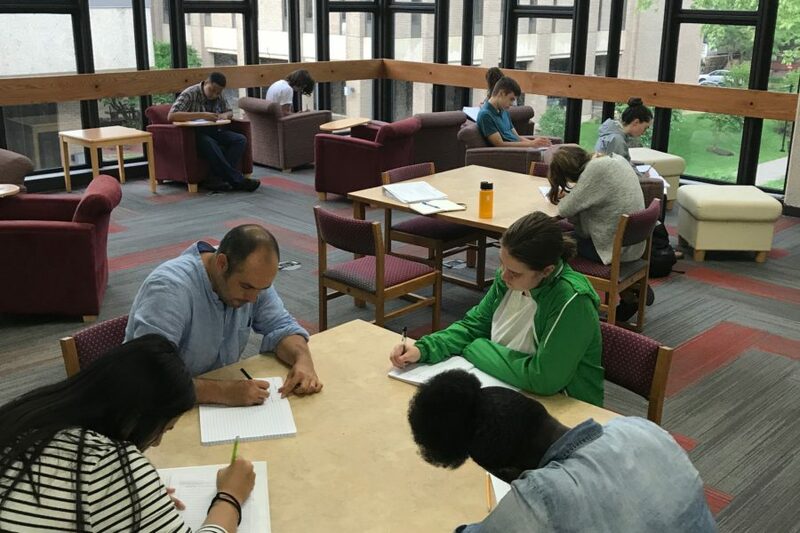 Participants write daily led by Greater Madison Writing Project Fellows and experienced teachers of writing. Camp ends with a celebration of writing! A youth advocacy writing summer camp for high school students. Rise Up & Write provides youth with the opportunity to use writing as a way to raise awareness and create change. 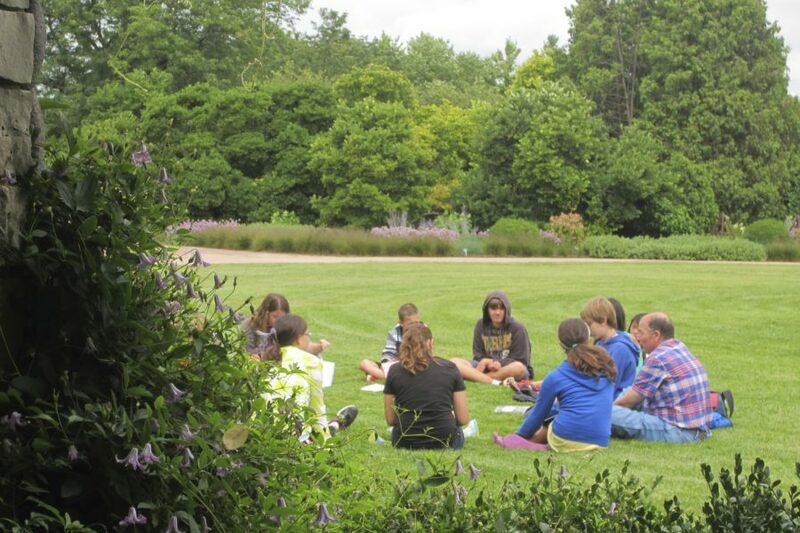 A four-day camp for high school writers that supports a creative and engaging writing experience. Engage in the writing process, meet guest writers, and contribute a group anthology! Camp ends with a celebration of writing for family and friends.